PAL+ is an optional, additional one day of category-specific training for experienced operators working in higher risk or challenging environments e.g. steelwork, work in confined overhead spaces, work on challenging terrain. Net riggers and steel erectors working on Build UK, formerly UK Contractors Group (UKCG), sites must hold the PAL+ qualification. 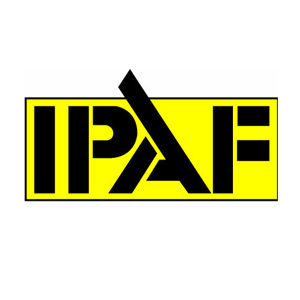 On successful completion, delegates will have the relevant ‘+’ categories added to their PAL card and receive an updated IPAF Certificate, valid for 5 years from date of training. 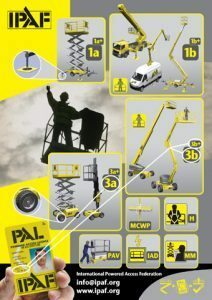 Delegates must hold a valid (in date) Operator licence for the categories in which they wish to sit the PAL+ training. Delegates who do not hold a valid operator licence must first sit the 1 Day Operator course before progressing to a PAL+ course. 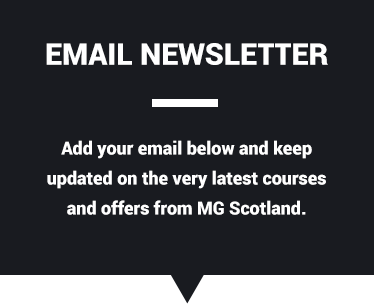 Please note that the PAL+ course is designed to be challenging, so we do recommend that delegates are sufficiently experienced in using MEWPs before sitting the course.